With Easter just a couple of weeks away, we’re somehow almost halfway through Autumn. 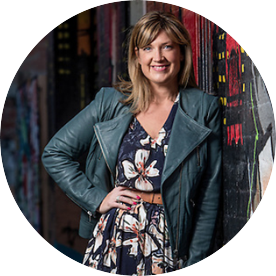 Here in Melbourne we were given a serious Winter preview this past weekend too – cold, rainy days giving us a teaser of what’s to come and challenging us, somewhat prematurely to my mind, to find our Winter woollies STAT. One of the kids even suggested it might be time to change over to flannelette sheets, something we usually do around the ANZAC day long weekend. Winter is coming alright. Thankfully, we’re back to normal – i.e. pleasant – Autumn programming this week, with cool nights and mornings with beautiful, mild sunny days. On the wardrobe front, there’s a lot going on as each day throws something new at us but I’m getting better at extending warm weather favourites with the addition of an outer layer, closed toe, scarf or wet weather gear. I just need to get used to carrying them around from lunchtime if I’m on the go! In today’s post, you’ll find three outfits that speak to this approach. If you take away the extra layer and accessories, you’ve got an an outfit you can wear with comfort on a mild Autumn day, especially if you live in warmer climes where things haven’t cooled down much, if at all. 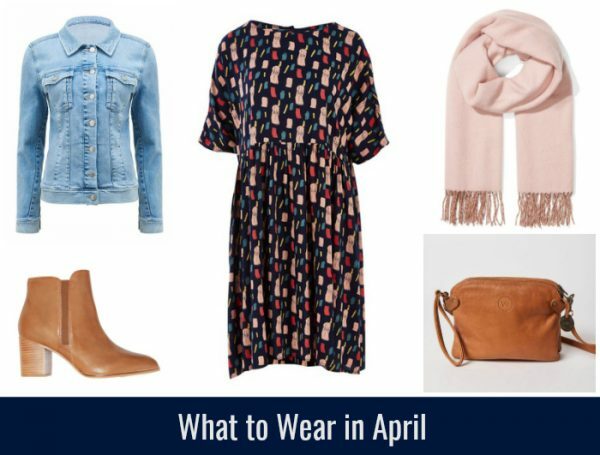 Or, if Autumn is well under way where you live, or you’re up and about early or heading out at night, that extra layer or accessory will keep you comfortable and looking fab, whether you’re off to work, dinner with the girls or a date or doing the weekend run around. Oh and finally, with excellent timing, the VOGUE Online Shopping event starts at midday today so many of the pieces included here – I’ve asterisked (*) them below – are discounted until midnight on 4th April 2019. Enjoy and happy shopping! Mary Janes, $69.99* from Forever New. 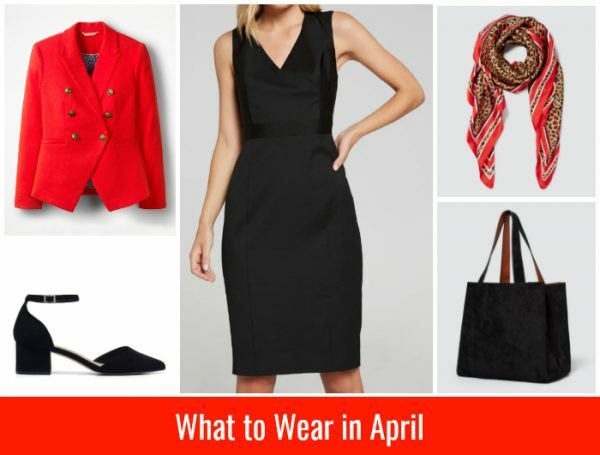 This first outfit is a seasonal update on a classic LBD. The addition of a coloured blazer and co-ordinating scarf is an effective and stylish way to change up a work or weekday favourite. Come the weekend, team this blazer or scarf with your favourite jeans and tee or knit. Leopard print is a big trend for Autumn – it’s everywhere including in this post – and I love that this well priced scarf introduces red into the neutral colourway. This accent can of course then be picked up with a bright lip or key accessory, and adds a bold pop of colour to an otherwise neutral outfit. As for this blazer, it’s fully lined and currently on sale, so run, don’t walk. It also comes in navy and blush pink. You’re welcome. Finally, if you’re after a heavier, Winter statement coat to wear over your favourite LBD, check out this gorgeous Wool trench coat, $199 from Forever New. 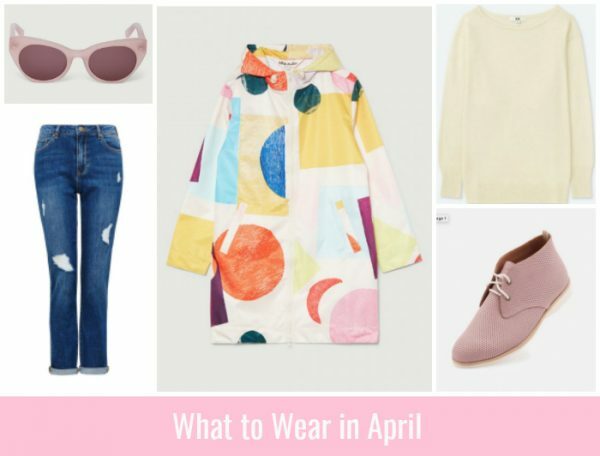 This next outfit makes me smile as it has some of my favourite wardrobe elements: a fun seasonal print; boho accents and investment worthy, quality accessories to wear across outfits and seasons. Venetian Passport Clutch, $149 from Wanderers Travel Co.
EMILY boots, $299 from FRANKiE4 Footwear. I’ve been lucky enough to be sent the Paint Stroke Dress* and I can report that it is a comfortable, slightly oversized smock shape, so you might like to go down a size for a less voluminous look (I went from a 14 to a 12 – stay tuned to Insta as I’ll wear it soon). I love this shape, I find them super comfortable to wear and they always look great paired with simple accessories. On a mild Autumn day, this dress is perfect with sandals or a block heel. Then, as the days cool, it can be easily paired with navy tights, a denim jacket and a scarf. I’ve got a couple of pairs of tan ankle boots already but I’m still eyeing off these new EMILY boots from FRANKiE4 Footwear. I’m loving the colour, shape, height and straight block heel of this brand new style. A couple of my girlfriends have the travel bag pictured above too – it wears beautifully with age and is a great size for travelling or everyday wear. This final outfit is a casual but fun look, ideal for those in between, showery days when you’re out and about. Girlfriend jeans, $89.99* from Forever New. Distressed jeans, lace ups and a knit are a regular cool weather combo for me, so I would definitely opt for an outfit like this one above. (In fact, I’ve already got the raincoat, which is showerproof but not for serious down pours). Melburnians tend to gravitate to darker neutrals over the cooler months but I like to mix things up with some light and/or bright coloured knits and accessories to break up all the doom and gloom. I’m also a fan of coloured shoes and blush pink, so these Chukkas are a no brainer too and a happy alternative to the usual white trainer situation. Well priced merino knits are always an excellent find, and there’s a great range of sizes, colours and styles at UNIQLO at the moment. Glassons have also just released their new season merino which you can check out here and bingo, they are 20% off today as part of VOSN. I love to check out new season jeans too and recently picked up a pair of Girlfriend jeans from Forever New. They’re a mid rise style with a straight as opposed to skinny leg. They’re a casual jean that look great with lace ups and brogues, with a nod to the 90s. If you’re looking for a bag to match, check out this pretty pink Base Supply bag, $25. So over to you – which outfit is your pick and what have you been wearing lately?